Interested in reading Fate’s Fables for free? 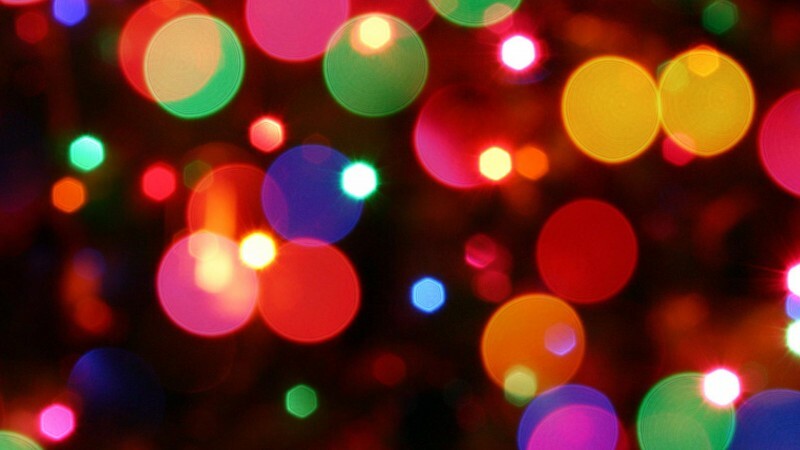 FOUR LUCKY WINNERS got ebooks and a paperback of Fate’s Fables! 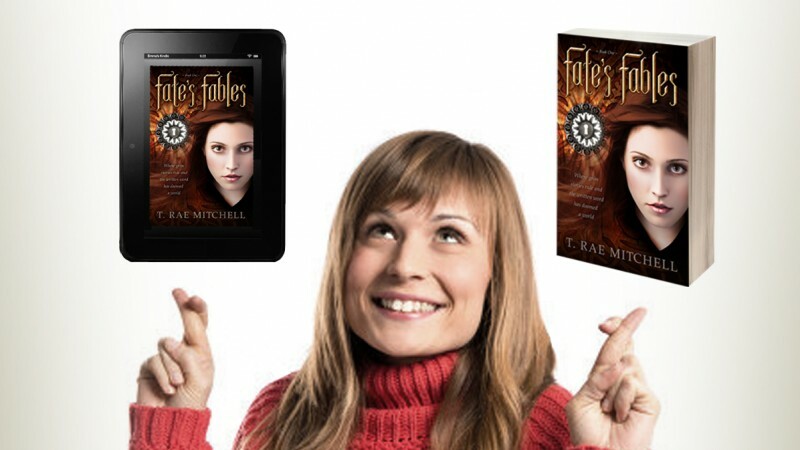 WIN an ebook or paperback of Fate’s Fables!